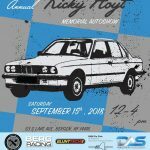 3rd Annual show in memory of Ricky Hoyt, for those of you who do not know Ricky passed December 3, 2015 due to complications from a liver transplant 10 years prior, entrance fee will be $5 and all proceeds will benefit Donate life. The main focus if this show will be BMW’s of the Neue Klasse to E31 generation, which will be the foremost featured, other brands will be present but we will divide parking accordingly. 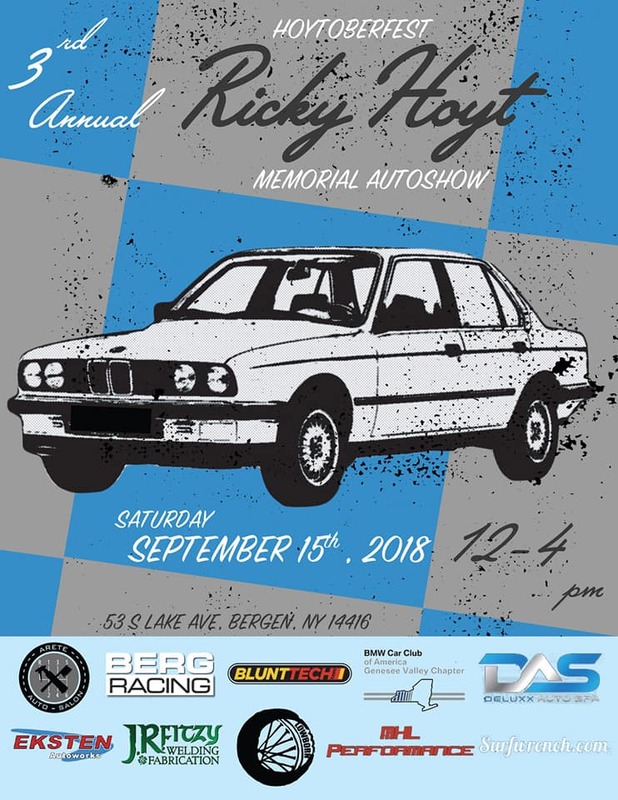 A little more information for the show this year. Due to a new memorial built by the village we will no longer be able to use the entrance we used previously. The address to use for the entrance we will be able to use is 53 South Lake Ave, it is the driveway of the Green and White house next to the park.